COMMENTS: I have tried several but most are just ok or too sweet. WELL..this one is AMAZING. It smells like a rich sfresh cooked oatmeal cookie, but not overly sweet..just perfect! I make my first HP soap with this and it came out without any issues. The scent makes me want to just keep washing over and over. Will invest in a huge bottle of this. Can't wait to make my usual CP soap with it. This is a keeper! • Just right coloring..light tan. COMMENTS: This is a customer favorite! It truly smells like oatmeal and honey. Smooth with a touch of sweetness and not overpowering. I use it in my MP soaps and bath salts and it always sells out when I have it in stock. "Great scent but discolors to a medium brown"
COMMENTS: This is a customer favorite! The smell is wonderful and just as described. I wish it did not fight with white but working with the natural color looks good as it will turn medium brown, just like oatmeal!! COMMENTS: I like the smell of this FO. I wish the vanilla was a little less in this fragrance oil. COMMENTS: this is my most popular fragrance. everyone loves it. guaranteed to get repeat orders. recently had to make more mp overnight after selling out on the first day of a two day show. COMMENTS: I can't keep anything in stock with this fragrance oil. Smells so good I get hungry just making things. "Very nice - NOT Oatmeal, Milk, & Honey"
COMMENTS: I'm not a big fan of what is (apparently) a very popular fragrance: Oatmeal, Milk, and Honey. It has that powdery "Jergens" lotion thing going on, and the almond extract-y thing. THIS fragrance is NOT like OMH, and I like it very much. It's warm, soothing... somehow more "natural" smelling. Will be ordering again. "Just a awesome fragrance "
COMMENTS: Made a awesome Goat milk cp soap using this scent. It’s one of my favorites! my whole family loves it . I added a little oatmeal , clay and a touch of honey. This fragrance discolored my recipe to a light brown but it was perfect fit. No problems soaping it. ?? "Hands-down our best selling fragrance." COMMENTS: I can't keep this scent on my shelves...sells out consistently. COMMENTS: My new fav! It's warm, creamy and the granola aroma tops it off. Love it! Will buy again. COMMENTS: This is probably a good scent for someone who likes things really sweet. A little too sweet for my taste. COMMENTS: The only reason Im giving this 3 stars is that its not a favorite with me. I much prefer OMH + the Honey almond is just lovely. You might love this FO so I would encourage you to try it + decide for yourself. COMMENTS: This is a fragrance that we keep in stock all the time and reorder and reorder. It flies off the shelve and we have repeat customers asking for it. It behaves well in cold process soap. In does discolor to a brown color but we use this in our presentation. 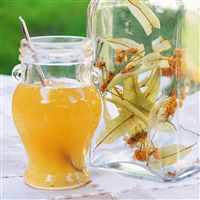 It has a rich heady fragrance that could be used by both sexes. This is a keeper!! COMMENTS: This has a nice, warm fragrance. Definitely need a vanilla color stabilizer if you don't want the soap to brown, though. I do CP and since I use this with beer soaps I don't mind the dark tannish color. This is one I continue to buy again and again. COMMENTS: Used in Massage soy candles and the outcome is wonderful! Beautiful scent, hot and cold. My customers absolutely love it, flying off the shelves. COMMENTS: I absolutely love this scent. 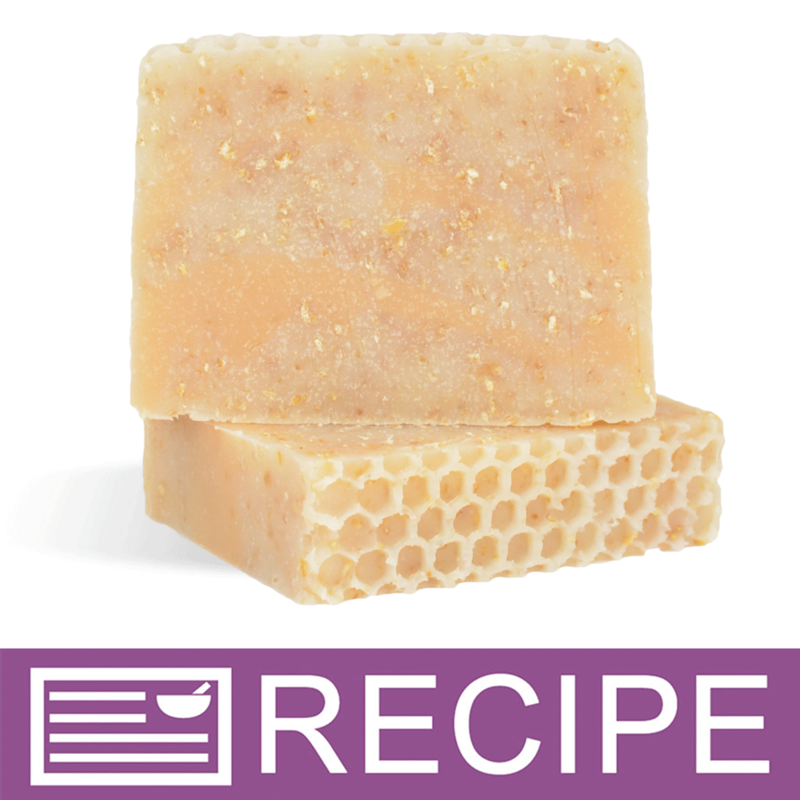 It is a MUST if your making honey oat soap. It is so light and sweet smelling. A little goes a long way. I will definitely be purchasing this regularly. COMMENTS: I love this scent! It is powerful, so I use a little less than I normally would. And it has staying power...no noticeable fading. COMMENTS: This smells so good, I can't keep anything in stock that I make with it! 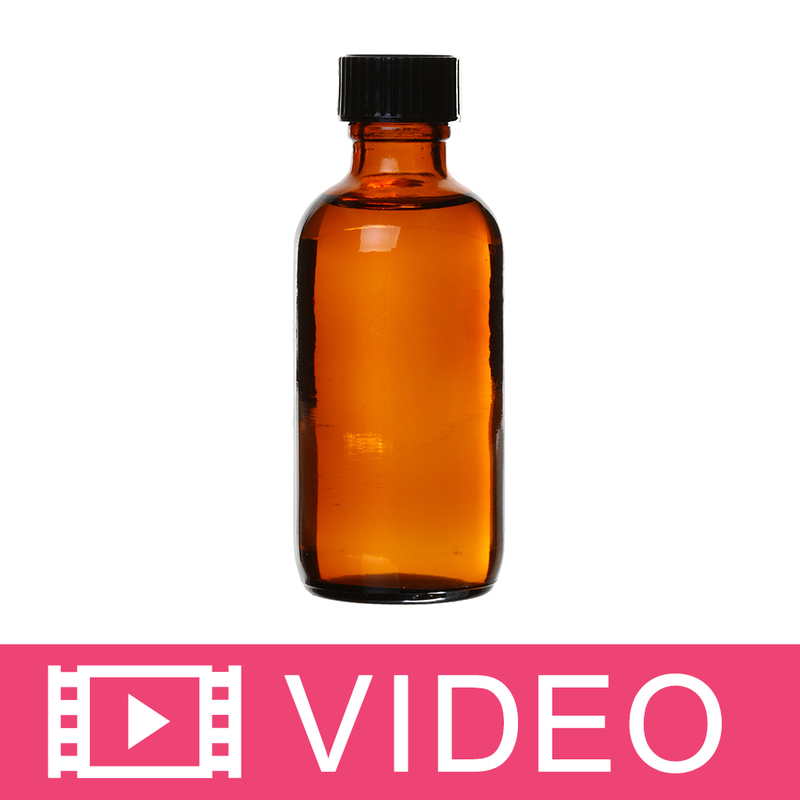 COMMENTS: This is a great fragrance oil. 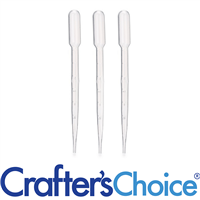 I use it in melt and pour and it is one of my customer favorites. Can't go wrong with this one. COMMENTS: smells delicious just like a fresh baked batch of oatmeal cookies. used at 1.5 ppo and its great, and I really think it will hold its scent well after cure. will absolutely buy again. COMMENTS: Love everything oatmeal! The smell is delish!!! COMMENTS: I mistakenly ordered this FO in place of my go-to Oatmeal, Goats milk & Honey. Boy....what a impressive mistake that was. This fragrance is awesome! It soaped perfectly without any acceleration and is about 2 weeks curing now. The scent is much stronger than my go-to and I'll use much less the next time I soap it. I have no doubt that this scent will hold up nicely once completely cured and will become a big seller in my product line-up. Sometimes mistakes are the best "aha" moments in life...and this one fits that for sure! COMMENTS: This ended up being my number one go to scent. I have so many requests for this, I will be buying more! COMMENTS: I use this in my goat milk CP Soap along with honey powder and colloidal oats...a Best Seller. Also use this scent in scrubs and lotions! "You just want to eat this "
COMMENTS: This fragrance is one of our best sellers. We use it to make bath fizzies, bath salts, and foaming body scrubs. We add real oatmeal to all three and our customers just rave about it. We began having requests for this fragrance to be added to our candle line and it has also done well. COMMENTS: A huge favorite, classic scent, goes great in all I've used it in so far. COMMENTS: Smells just like a bowl of oatmeal! You can really pick up on the oat scent, not sickly sweet. Have not used in CP yet, but I'm hoping it holds true through saponification! COMMENTS: This is perfect for my oatmeal Goat's Milk soap. It holds well in cold process. I highly recommend this fragrance. COMMENTS: I love this go in cp. great to work with. Will be buying more???? COMMENTS: Love this FO. Smells like sweet granola. I'm using to accent the oatmeal and honey bases. Also I've used this as the batter scent for my soap cupcakes that have more vanilla undertones. Smells wonderful with a hint of coffee scented FO. I can tell this will be a big hit with customers in the fall. COMMENTS: My favorite scents are fruity and floral so when I smelled this for the first time I was amazed. It easily became one of my favorites. Delicious oatmeal and honey smell that process very well and smells up my whole house! COMMENTS: This is a warm and comforting scent. It stays strong in cp after 6 wks! It's similar to Goat Milk & Honey (my fave) which disappears in cp. The only thing I didn't like was the brown lather it makes. I may use vanilla stabilizer next time or use less fo. COMMENTS: Love this scent. My CP Soap is a winner with this one! COMMENTS: I LOVE this scent and it is very popular in the products I've made! Definitely a FAV. COMMENTS: This surprised me. I wanted a fragrance that really made me think of a warm bowl of oats and this one is exactly that. I'm soaping with this fragrance next and I can't wait to see how it performs. COMMENTS: Love this rich, warm, inviting scent but beware that it smells like hazelnut, not oatmeal! COMMENTS: In CP this had a very strong oatmeal overtone. I used it alone and it really enhanced my beeswax bars. I also mixed it with Fresh Picked Blueberry and it worked well. The oatmeal scent would be great mixed with a variety of different fragrances. COMMENTS: Warm and inviting this scent is hard to keep stocked because my customers gobble it up when paired with my Soothing Oatmeal Soap or Intensive Care Cream. A keeper for us! COMMENTS: This is a very subtle and "warm" fragrance that I like better than the Oatmeal, Milk & Honey. I had a bulk order for soap using this fragrance that was given as awards, so I chose a fragrance that may appeal to most. Everyone loved it. I substituted the Oatmeal, MILK & Honey in a few bars and it just wasn't as nice. COMMENTS: I much rather oatmeal milk and honey! COMMENTS: This oatmeal n' honey scent is the best on the market, I've tried many others before finding this one. It is a best seller in my melt and pour line of soaps. 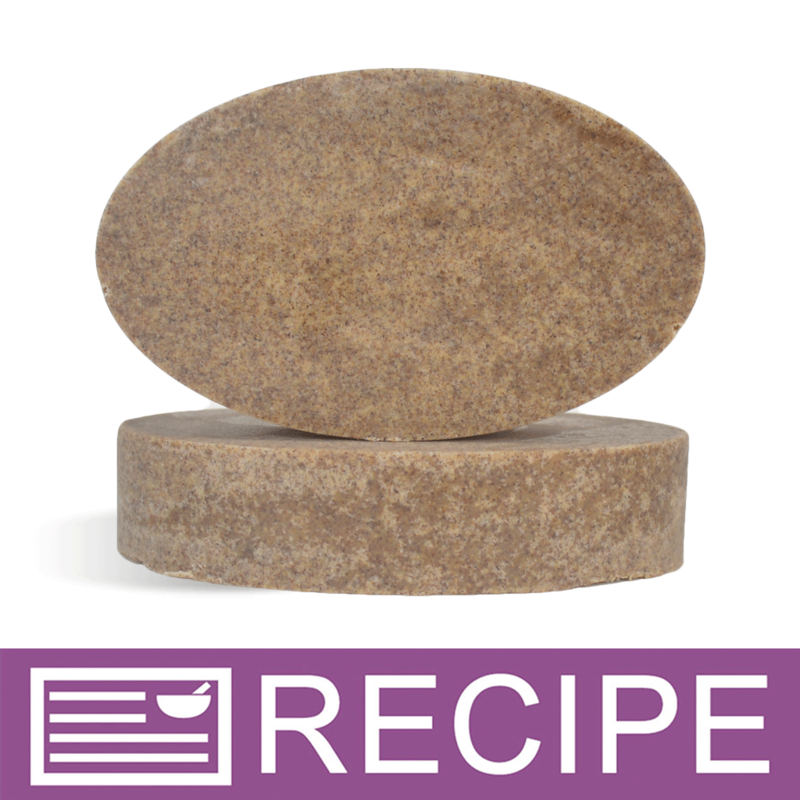 I add a ground oat kernels for an extra touch, and it makes a beautiful bar of soap. COMMENTS: This fragrance smells good to most everyone. 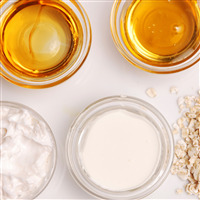 I like to use oat scrub, colloidal oatmeal, and the three butters soap base to make a facial soap that is very good for acne. This sells out and I am constantly having to make a batch of it. COMMENTS: This is a scent I will not be without. My customers and I are in love with it, smells delicious! I like using it with the oatmeal mold. COMMENTS: Wonderful in cp soap. "Never Knew it Could be so GOOD!!" COMMENTS: This is a wonderful scent. My customers want to eat it! Love the color it gives to CP soap. Did find it prone to seizing, just had to learn to work around it. The end results are worth it! COMMENTS: All I can say is I want to crawl inside of this bottle and swim around. It smells so nice! I love sweet scents and have a lot of them, so I was worried that this one would smell like the OM&H or WVS, but this one does not have that almond smell to it, which makes it much different. It really smells like an oatmeal cookie. I can't wait to use it, I think it will be amazing!!! COMMENTS: This is a really nice fragrance that I think appeals to both men and women. It has a "soft" sense about it. I used it in CP soap, but I could see it in several different applications as it is a very versatile scent. COMMENTS: This is a must have scent!!! It smells wonderful in everything I have used it in and is a great seller for me. COMMENTS: Perfect and EXACTLY the fragrance I've been trying to find. I love the nutty aromatics of this fragrance and it's shines through in MP DF Buttermilk soap from WSP, lotion bars and creams/butters. It has an undertone of maple (or so it seems to me) anyway love it! COMMENTS: I only bought this because WSP was out of the Oatmeal, Milk & Honey. I love this. Maybe even more than the OMH. COMMENTS: Like this one alot! Smells like oatmeal & honey! I used the MP oatmeal & MP honey bases...used this scent in the honey portion & layered the bars. Smells like breakfast!!! YUM!!! COMMENTS: This smells exactly like oatmeal & honey. It is pretty strong, so I use half of what I would normally use of another fragrance oil. COMMENTS: This is one of my best selling scents. It's got a nice warm smell to it. It DOES discolor due to the vanilla content so keep that in mind for your design. I tried Oatmeal & honey scents from other places but this one is by far my favorite. It behaves perfectly in CP, no ricing or anything. COMMENTS: I love this fragrance it is really good. COMMENTS: I love this fragrance because it is a fresh, slightly sweet oat with a bit of vanilla. No almond at all. 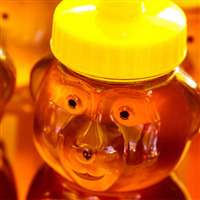 Used in cold process with colloidal oatmeal and honey. No issues soaping, discolored to dark chocolatey brown. I just work it into the design! COMMENTS: This fragrance is one of my favorites. It smells like oatmeal cookies -OR- salted caramel! It's just great! No acceleration but discolors. Use vanilla stabilizer to get your colors on! COMMENTS: My all time favorte ! I can't seem to keep this one in stock. My customers comment all the time how wonderful it smells. "Mmm warm and cozy scent for Fall!" COMMENTS: This scent is warm with a hint of cinnamon and smells like the real deal! It's work very well in CP just turned my Goat's milk soap bright orange I used the Vanilla Stabilizer for the center and has turn a vanilla color... which works! Just FYI it will turn dark brown without the Vanilla Stabilizer just keep that in mind. Also it's mild and delicious not fake food smell. Some food smells make me want to yack! This is a mmm comforting type! 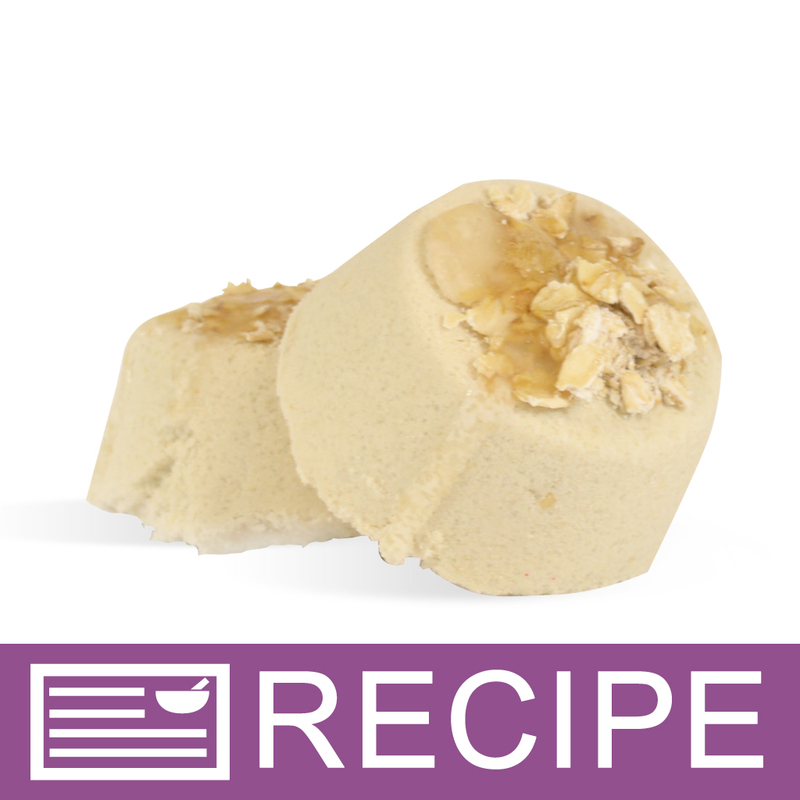 COMMENTS: I used this in my Honey and Oatmeal Goats Milk Soap and it was exactly what I was looking for in scent. It smells much better in the soap than just out of the bottle. A keeper for me. Will be ordering again soon! COMMENTS: Absolutely yummy FO that works well in CP, is strong and lasts well. One of our better sellers. Smells incredibly delicious! COMMENTS: Great, My whole house smelled like I had been baking all day. I wasnt crazy about the scent oob, but it just keeps getting better and better as soap cures. Thumbs Up. Will purchase again. COMMENTS: This has a sweet and yummy smell. Love it! I use it for my goats milk, honey and oats soap. So far, one of my top favorite FO. COMMENTS: This is my second time purchasing this scent. I love it in my Oatmeal & honey soap bars and so does my family. Can't make it fast enough! COMMENTS: This scent sold out the first show I sold it at. Defiantly stocking up for the holiday season. COMMENTS: Smells like grandmas house! A best seller for sure! COMMENTS: Bought this one when WSP was out of Oatmeal, Milk & Honey. Worked just as well, was only missing that cream, or sweeter smell. COMMENTS: I bought this to use with the WSP oatmeal base I got in a sampler. As a HUGE fan of oatmeal, milk, and honey I was expecting this to smell very similar. However, I now like the oatmeal n honey fragrance oil better than the oatmeal, milk, and honey! Oatmeal, milk, and honey is heavy on the almond scent. 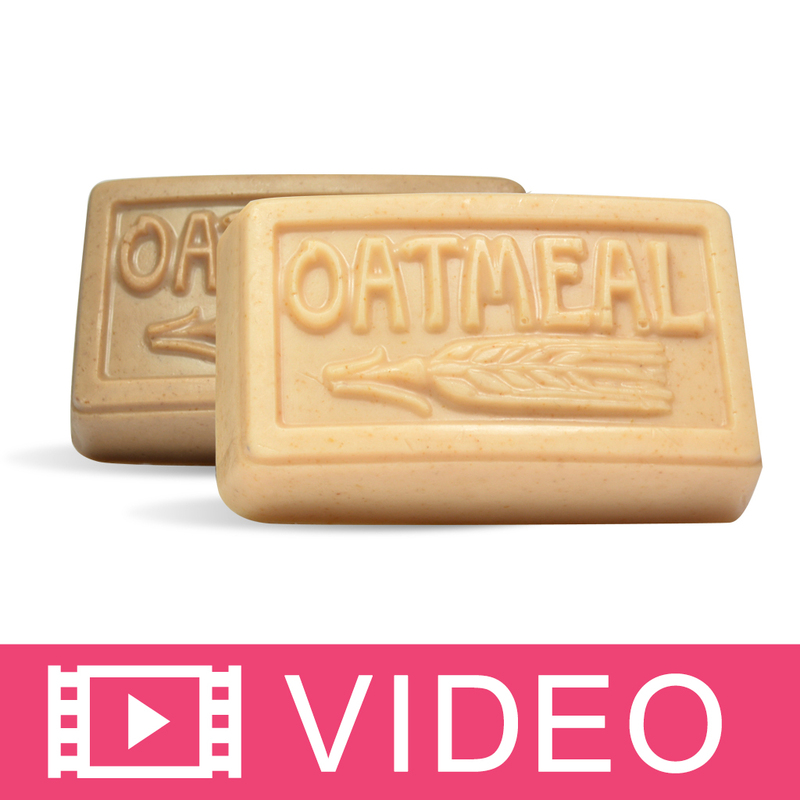 Oatmeal and honey smells just like freshly baked oatmeal cookies! It is amazing! I am now selling more bars of my oatmeal and honey soap than I am of the oatmeal, milk, and honey! COMMENTS: This scent is a classic...and very amazing! Everyone loves this scent and I will always keep it on hand!! COMMENTS: I really like this FO. This smells so good, just like an oatmeal cookie! I wanted to drink it. It does discolor to a chocolate brown in cp soap, but that was expected. COMMENTS: I love this fragrance. I'm not normally into food scents, but this is not too sweet. Goes perfect with a stout beer recipe. Smells just like oatmeal stout, but behaves way better. COMMENTS: No acceleration in CP. Customers love the scent. Does discolor to a brown. WSP Response: Thank you for your review. Many people love this fragrance. 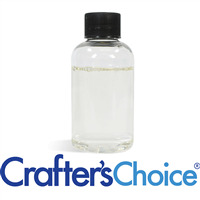 One suggestion regarding the discoloring, try our Crafter's Choice Vanilla Color Stabilizer - CP Soap (it is made for MP Soap and Lotions/Washes as well). This fragrance has 6% vanilla content. The stabilizer prevents the vanilla in fragrance oils from turning lye based soap formulations brown. It will not prevent color changes due to ingredients other than vanilla. It works really well - we use it often. "Great scent! Makes your mouth water,lol!" COMMENTS: This is a great oatmeal scent! Everyone loves it! Does smell more like oatmeal and brown sugar to me but I like it more every time I make a batch! A little goes a long way. This is one that when people smell it from afar they always have to come up and ask what it is. Sells well for me. "Oatmeal n' Honey fragrance oil"
COMMENTS: I use this in shea butter MP soap base. My customers love the fragrance! This one is a big seller! Nice warm, sweet scent which is a perfect unisex fragrance. I love this one! "my favorite oatmeal & honey fragrance "
COMMENTS: This is my favorite fragrance of oatmeal I have found yet. Just loved it in pretty much everything,hold very well in cold process soap. "Love it and will be back for more"
COMMENTS: This is the perfect oatmeal fragrance for any oatmeal type product! It smells very rich, but not overly sweet. I love it because it does not smell like a pastry, it smells like its good for your skin! Wonderful! "Oatmeal n' Honey Fragrance Oil "
COMMENTS: This FO is very rich without being overly sweet. It has much more depth to it than other Oat and Honey fragrances that I have tried. The scent is nice and strong and it stays that way over time. Customers use the word Yummy a lot when smelling this one. "My favorite honey & oatmeal scent "
COMMENTS: This is my favorite honey and oatmeal scent out of all the ones I have tried. It has that warm, comforting, soothing aroma. This is always a best seller and people like it regardless of season. Holds up well in cold process soap and smells lovely with only a small amount in lotions. COMMENTS: I actually bought this on accident - I was looking for the Oatmeal, Milk and Honey and selected this instead. It was an awesome mistake because I love it! My daughter says it smells like an oatmeal cookie. This actually smells SO similar to another company's "Oatmeal Stout" and I love that I can just buy it here instead - love WSPs high quality! Does discolor in CP but does not seize.... discolors to a pretty brown color. I'll definitely be back for more! WSP Response: Thank you for your review. This is a wonderfully smelling scent! 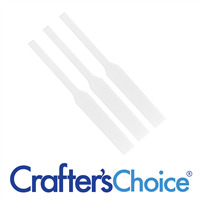 Our Crafters Choice™ Vanilla Color Stabilizer - CP Soap might help with the browning. This fragrance has Vanilla content and that will brown your products. 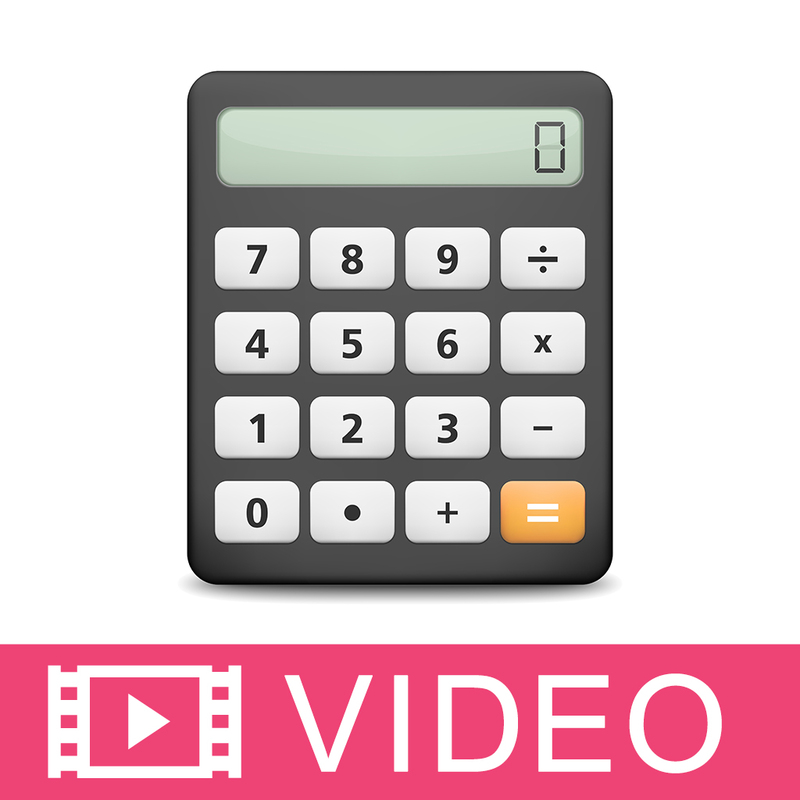 In case you have not used it before, definitely try it. People love the stabilizer. Enjoy!! COMMENTS: At first I was reluctant to use the scent as I though it was too "foody" but I am soooo glad I did try it. My hot process experiment came out to be a success! The scent is lovely at just a small amount. COMMENTS: I've ordered this scent thanks to reviews and now it's one of my favorite. It smells like a real thing to me, not synthetic (they do a pretty good job there with this oils to imitate real thing :)) It held pretty good in cp soap, and in body scrub was "delicious". I will be buying more. COMMENTS: I love this fragrance. 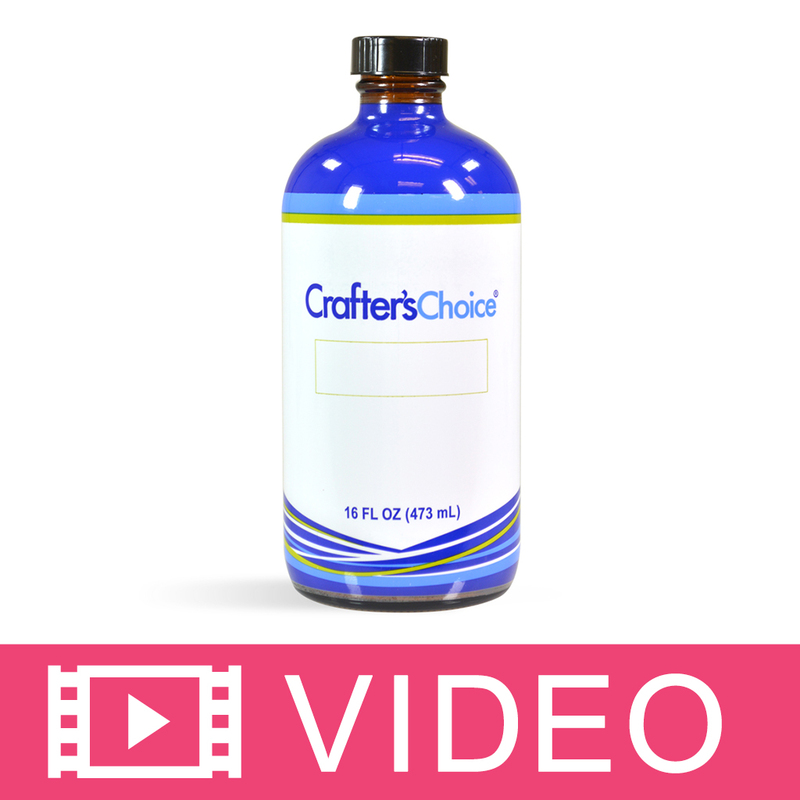 I use it in my cold process - this one of my best sellers. This is a must have for the foodie soap makers. COMMENTS: This is one of my all time favorite. Clients love it too. They always say that it is good enough to eat! It behaves so beautifully in cold process soap making. Love it! COMMENTS: I love this fragance oil. My clients keep asking for products with this FO. This is a great smell for the fall season. COMMENTS: Oatmeal n' Honey fragrance has a wonderfully warm sweet scent. Due to the high content of vanilla, it does turn dark brown, but that hasn't deterred any of my customers who love the comforting fragrance. I used it in cold process soap which I poured in a slab mold and covered with bubble wrap to give the top of the soap a honeycomb appearance. I also added finely ground oatmeal for a slight scrubby texture. Another favorite! COMMENTS: This fragrance smells soooo good; just like a bowl of oatmeal with honey on it! It does accelerate trace quite a bit in CP so don't plan to do any swirls or anything fancy; just soap at room temperature and be ready to pour quickly. It discolors to brown but smells scrumptious and the fragrance sticks. COMMENTS: This is my "staple" scent for melt & pour soaps. I always make a double batch because it sells out the fastest! I have many customers who will only use this scent and come back for more! COMMENTS: Love this scent! Used it in lotion bars and it has been a big hit! COMMENTS: I have to say I love this fragrance. I made my oatmeal, milk and honey soap without fragrance until I got this fragrance. It's beyond perfect. I got this fragrance because of the reviews and I'm glad I did. You'll love it!!! COMMENTS: This a great scent. My teenage son says it smells good enough to eat and that I should make more soap with it. Coming from a teenager that hates everything this is high praise. I'd better order more! COMMENTS: OMG...I can't say enough about how great this smells. To me, this is what Oatmeal, Milk & Honey should be but Oatmeal 'n Honey is fine too. It smells just like a just baked oatmeal cookie. It's sweet but the sweetness doesn't overpower the other aspects of the fragrance. Does not accelerate trace, it's just beautiful all the way around. COMMENTS: For the first time ever I found a FO that's perfect for my oatmeal and goatmilk soaps. Never thought an oatmeal scent could smell so much like the real thing with a sweet note added. COMMENTS: Very happy with this sent! One of my fav!! "Can this be used to flavor lip balms? I just wanted to make sure because it is coming up in the search entries along with quite a few others I am not sure about when I select Lip Balms and tints. " It is not lip safe according to the IRFA Document. If you ever wonder if an FO on WSP is lip safe, just look under the Documents Tab, under the IRFA Guidelines it lists the safety percentages for various products and what products it can be used in. It can be very helpful!